Episode 31 – When wouldn’t you? 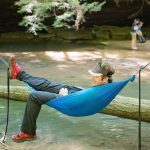 This month, Mark and Jonathan get a rare opportunity – we chatted with competitors Alex Gash from Sheltowee Hammocks and Jeremy Puskas from Bonefire Gear at the same time. 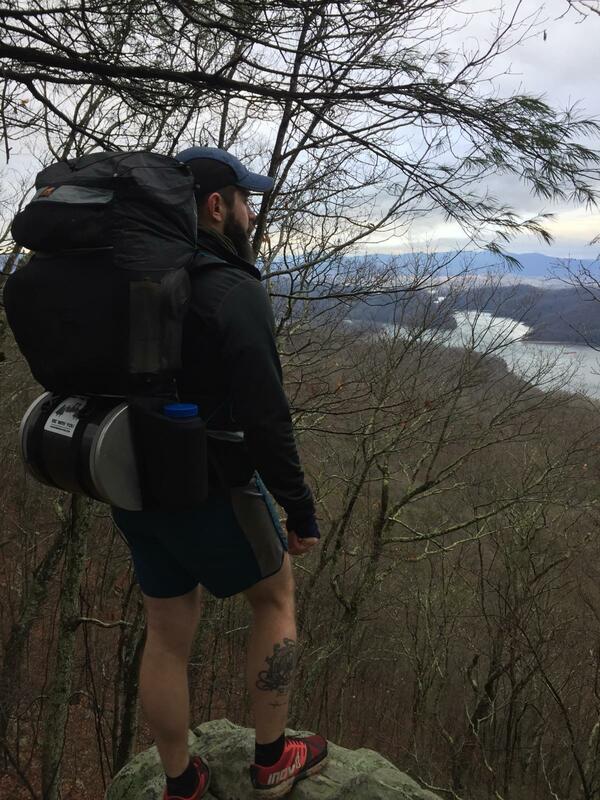 While competitors, Jeremy and Alex are good friends and shared a lot about their experience in business, and the special considerations about insulated hammocks, their advantages and disadvantages, and what got them into hammock camping in the first place. After that, we talked a little about trail names, and finally asked Jeremy and Alex about what’s important to them. After the interview, Mark and Jonathan talk Gaiters and other “hikers” apparel that you might not see anywhere else. 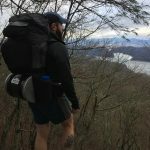 Here’s a link to a thread on the hammock forums documenting a stacking calculator. Here is where you can go to learn more about the Hangtime Hook, which we covered in an earlier episode.